Earth Reminder is all about caring for mother earth and its resources. All the problems related to the environment, climate change, global warming, geography, renewable energy, and geology are discussed here. We the team of earth reminder aims to give you well organized and researched articles. Currently, we are new and still growing day by day with a hope that one-day earth reminder will be your one-stop destination when it comes to environment-related information. VISION: To Raise Awareness among people about everything bad happening to the Earth and what can we do as a common man to save the earth. 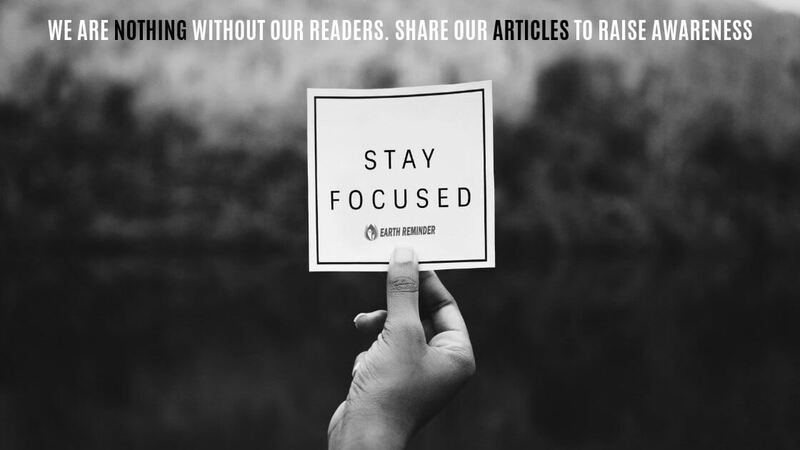 MISSION: To give people best articles that will be directly or indirectly related to the Earth and discuss the possibilities to save natural resources of it. Fahad Khan (Mind Behind Earth Reminder): He is a post graduated in MBA (Marketing and Supply Chain Management) with over 3 years of experience in the marketing field. He also serves one year at NGO where he was teaching poor students for free. During this period, He saw kids playing with waste plastic and trees are being cut in the neighborhood and people are throwing garbage here and there. That was the time Fahad decided that he needs to raise awareness among people through Earth Reminder. 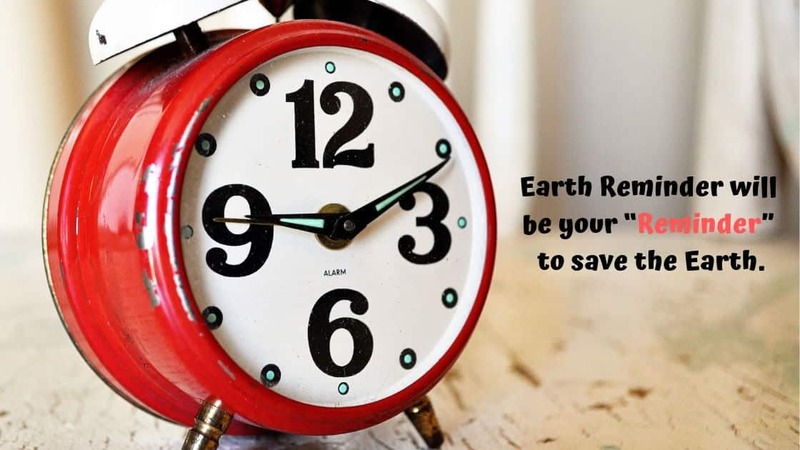 Initially, people don’t care about earth resources because they are too busy in earning money but Fahad is focusing on time management that even if you take only 15 minutes for earth care, it will give us great impact altogether. Backend Team: Includes Pankaj Bhatt and content writers. They focus on proper executing of online strategies with best-written content that are easily understandable even by a layman. Scientific articles can be difficult to understand for a normal person but here at earth reminder, this will not be the case. Earth reminder is growing and it is just a beginning. There is a long journey. If readers will share our articles it will be a boon for us.